Kari Keating is a seasoned camper. 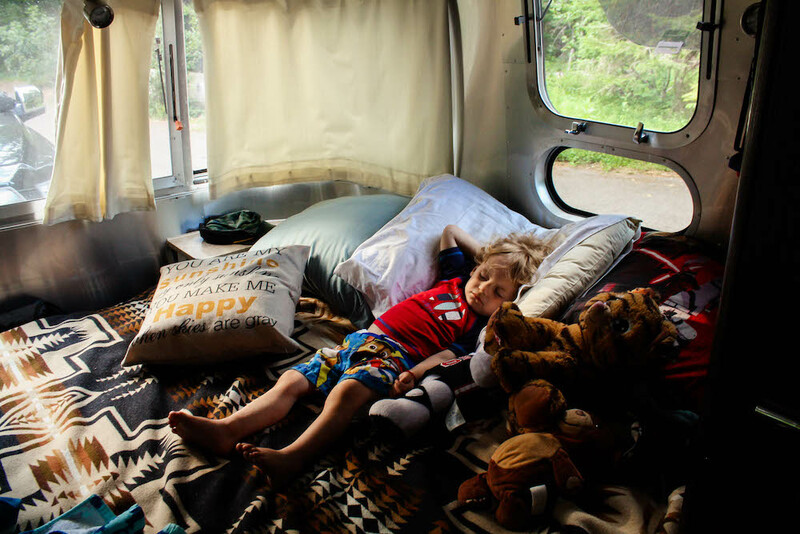 She’s camped many times with her family of five, and plans to do so more often in the future. That said, until recently, all of the Keating family’s camping trips involved sleeping in a tent. 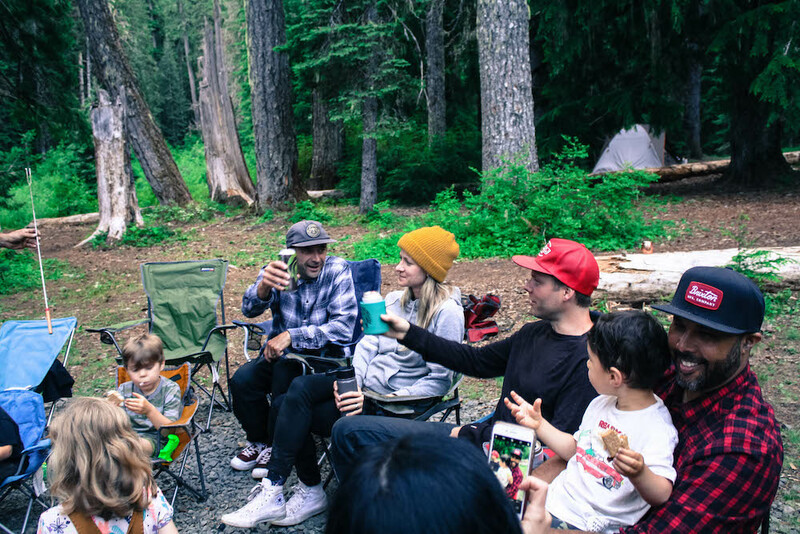 While tent camping is fun every once in a while, it isn’t all that comfortable, and since Keating’s family camps regularly, the idea of purchasing an RV has come up once or twice. 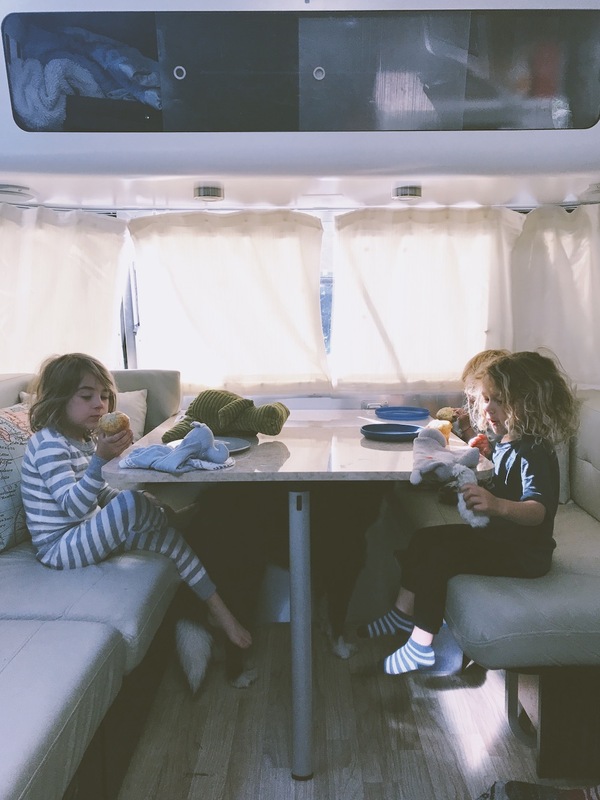 Although the Keating family’s trip was relatively nearby in their home state of Oregon, they were headed to a rather remote location, meaning the amenities offered by the Airstream they chose to rent were extra appreciated. Of course, the fact that the RV was fully stocked was great too. 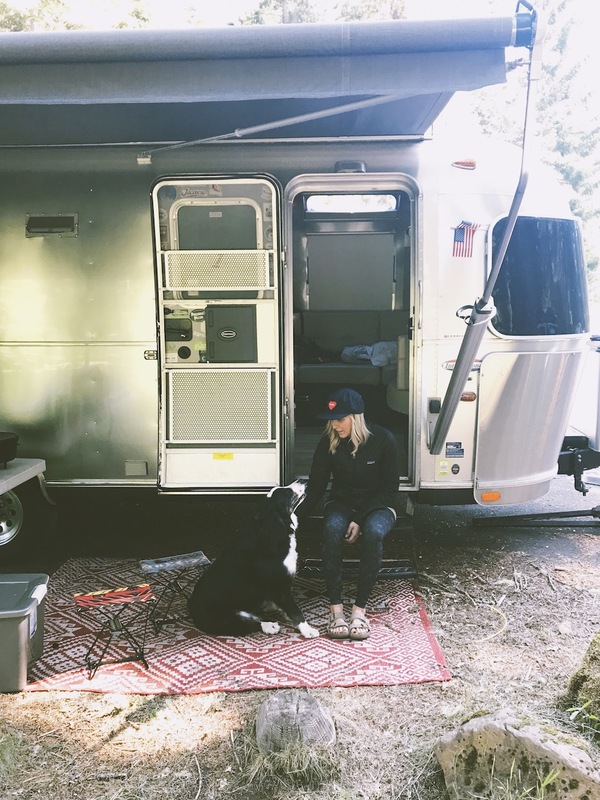 Thanks to the opportunity to rent an awesome trailer, Keating could fully relax and enjoy her getaway with family and friends. All in all, Keating says she thoroughly enjoyed her Outdoorsy experience. “The whole process was straightforward and the owners were very communicative, so questions were answered before I could even ask,” Keating says. 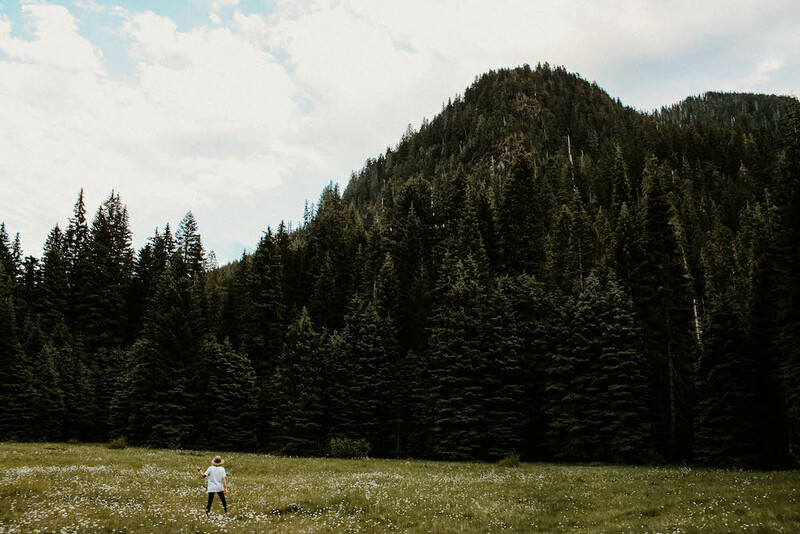 In fact, she was so pleased with her rental experience that she has already recommended friends to try Outdoorsy as well.